David Wheeler’s family has been growing citrus for more than 50 years, but that doesn’t stop him or his brother, Mark, from getting up every day with a commitment to harvesting some of the juiciest, sweetest oranges in the world. Even if his day always starts in the office, one of the things David enjoys most about being in the citrus industry is being able to spend his time outdoors. 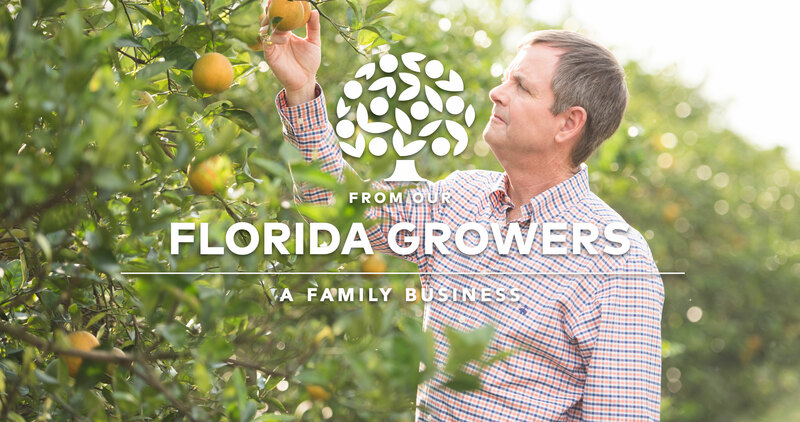 With the subtropical climate, good soil, and irrigation water, David isn’t the only one enjoying his time outdoors—the Florida Oranges in his groves are grown under some of the most favorable conditions in the world. While David’s proud to be a part of a resilient community of growers who are tackling the issues facing the industry, it’s his family heritage and bond with his brother that truly keeps the family business thriving. Because while running a business and keeping the family together at the same time can present plenty of challenges, David and his brother can face them all together.